Mar 08 - Golden Gloves - Finished shooting the 2009 State Golden Gloves in Charlotte, NC yesterday. 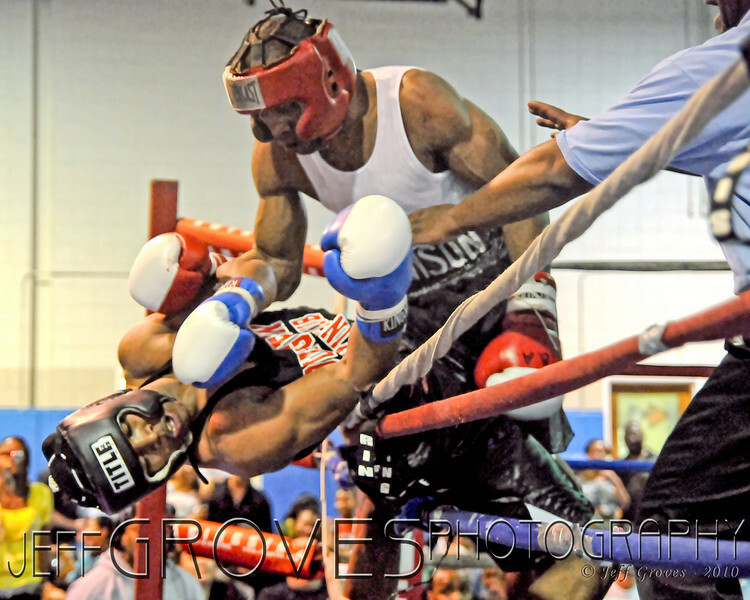 This is a shot of one of the 52 bouts that I photographed over the last two days. Needless to say, I have a lot of post-processing still on my plate. I am behind on commenting on the work of other photographers in the daily community, but promise I will catch up soon!